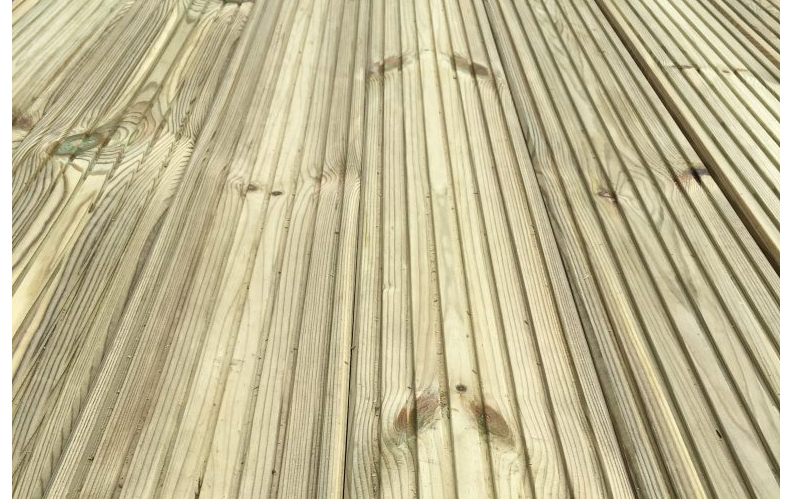 At Regents Timber we specialise in quality timber at competitive prices with state-of-the-art machinery. We can cut most sheet material to size and this can often be done on the same day. A high-powered re-saw all ensures we can cut firrings and most large timbers. We have a wide range of timber including hardwoods, softwoods. 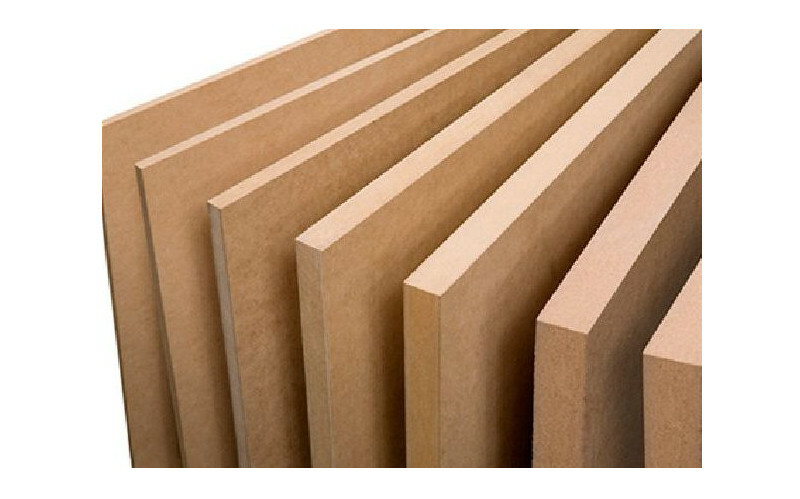 We stock Joists & Studs, PAR (planed redwood), Architrave, Skirting, Cladding, Flooring, Windowboards, Hardwood Exterior Ply, Floooring Grade Chipboard, Medium Density Fibre Boards, Hardboard, MDF, Decking and more. Same day or next day delivery within Eastcote. Call us for more information. Delivery subject to availability. 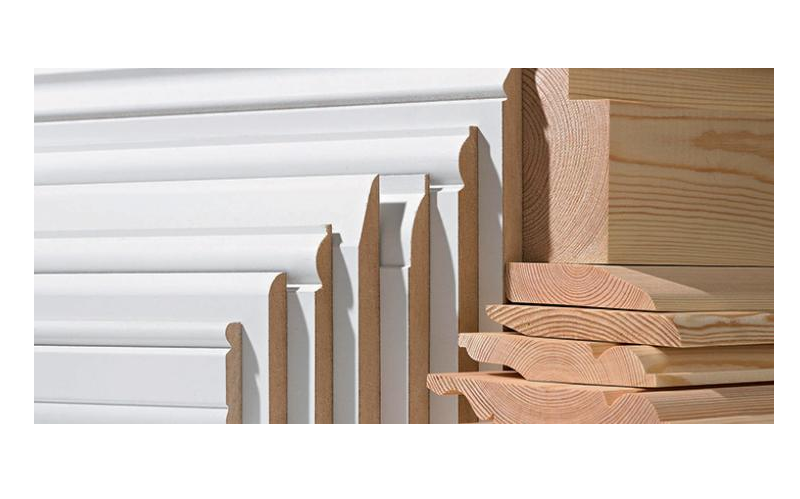 Torus, OG, Ovollo, Chamf and Rounded Skirting Boards. 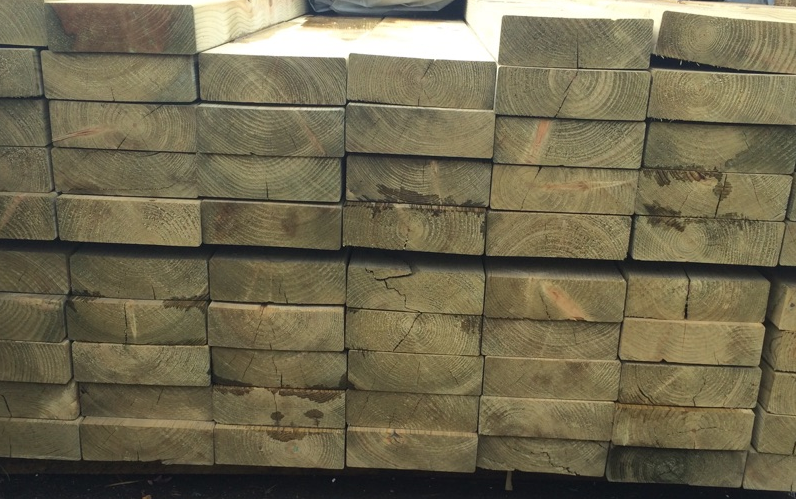 Timber & Wood Cut to Size and Delivered Same Day or Next Day in Eastcote. We are Open to Trade and Public. Come and visit us or give us a call to check stock and prices. We can cut most sheet material to size and this can often be done on the same day. 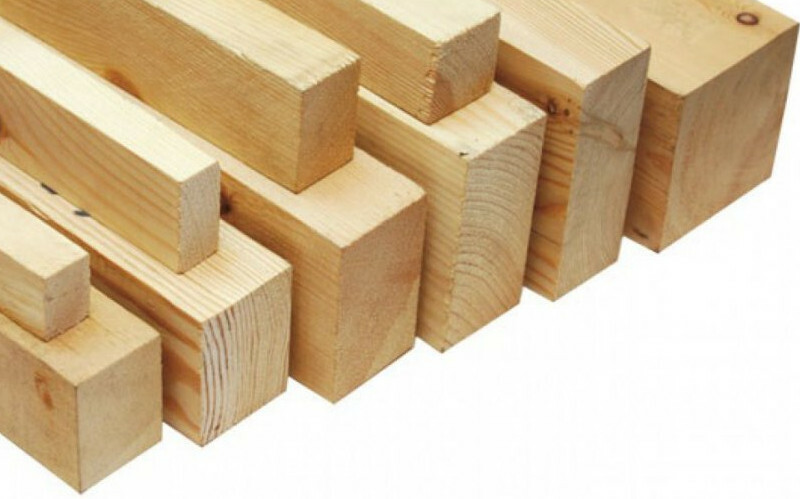 When you purchase Joists & Studs we are happy to cut Firrings to your specification. MDF sheets cut to size. Give us a call today to discuss your requirements. Our drivers can deliver your order same day or next day in the Eastcote area. We can quote on any size project and welcome both trade customers and the general public. The kettle is always hot and we welcome you to come in and join us for a coffee. We have a wide range of timber including hardwoods, softwoods. 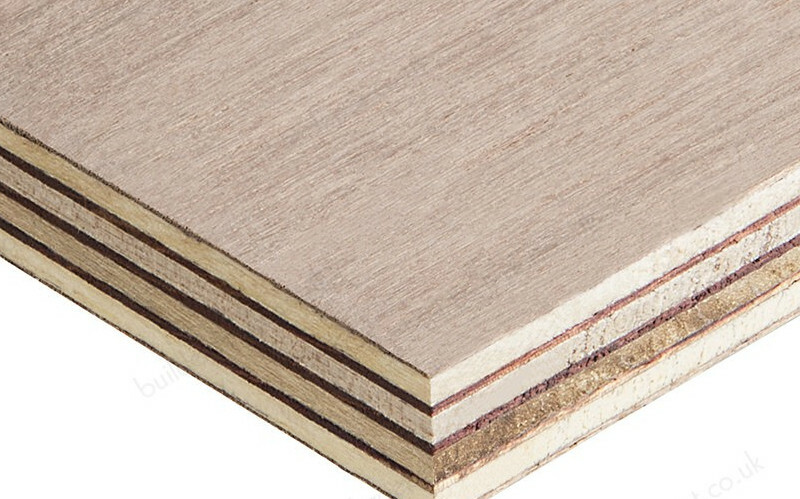 We stock Joists & Studs, PAR (planed redwood), Architrave, Skirting, Cladding, Flooring, Windowboards, Hardwood Exterior Ply, Floooring Grade Chipboard, Medium Density Fibre Boards, Hardboard, MDF, Decking Boards and more. Same day or next day delivery across West London. We deliver in the following areas: Ashford Middlesex, Brent Cross, Eastcote, Edgware, Feltham, Fulmer, Gerrards Cross, Greenford, Harefield, Harrow, Hayes, Hillingdon, Hounslow, Ickenham, Iver, Maidenhead, Northolt, Pinner, Rickmansworth, Ruislip, Southall, Staines, Stanmore, Stokes Poges, Uxbridge, Wembley, West Drayton, Windsor. Call us for more information. Delivery subject to availability. © 2017 Regents Timber All rights reserved.